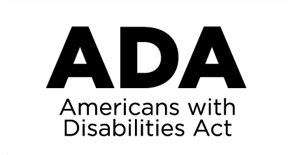 Sponsored by the US Department of Education’s National Institute on Disability and Rehabilitation Research (NIDRR), AbleData provides an extensive list of assistive devices. Product listings contain a short description and information on price, manufacturer and where to find it. This resource can assist you in learning about new developments in assistive technology and do-it-yourself ideas. 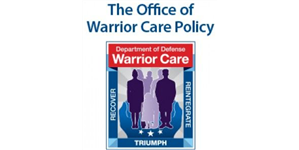 The VA’s Spinal Cord Injury & Disorders System of Care provides a coordinated life-long continuum of services for eligible veterans with spinal cord injury. The system is designed around 24 hub’s across the nation. Each hub runs specialty centers comprised of highly trained providers including doctors, nurses, social workers, therapists, psychologists, and other professions. All professionals are uniquely equipped to support and treat people with spinal cord injury or disorder. 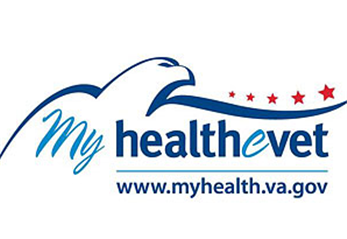 My HealtheVet was designed to help Veterans manage their healthcare needs. Veterans can refill VA prescriptions, keep track of their VA medical appointments and access their personal health records. There are also useful tools and resources designed to enrich each Veteran’s treatment experience and help them make informed decisions. 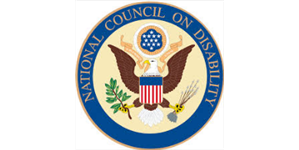 Appointed by the President of the United States, this council exists to advocate for disability rights and legislation. This website keeps you informed of programs designed to foster a more accessible society. 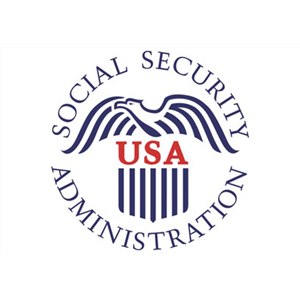 Here you’ll find reports and newsletters about ongoing research, new legislative initiatives as well as meetings and events dedicated to creating national policies on disability. 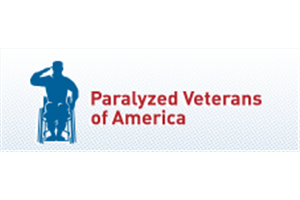 The PVA’s mission is to improve the quality of life of its members by advocating for improved health care, research, education and awareness of disability rights and programs for veterans. 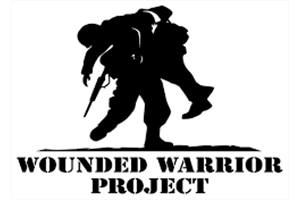 The website focuses primarily on injured veterans; however, the information on disability rights and sports and recreation applies to veterans and non-veterans alike. 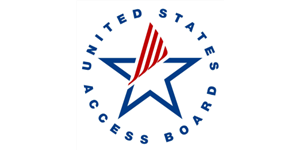 The Access Board is an independent federal agency devoted to accessibility for people with disabilities. Created in 1973 to ensure access to federally funded facilities, the Board is a leading source of information on accessible design. The Board develops and maintains design criteria for buildings, transit vehicles, telecommunications equipment, electronic and information technology, recreation facilities, and healthcare diagnostic equipment. 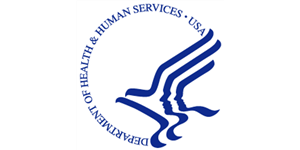 It also provides technical assistance and training on those requirements and on accessible design and continues to enforce accessibility standards for federally-funded facilities.